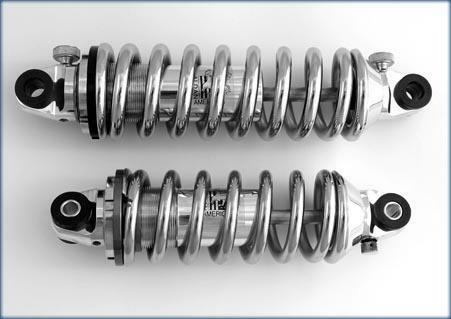 Bones Fab is a dealer and installer for Aldan Eagle Shock Absorbers. 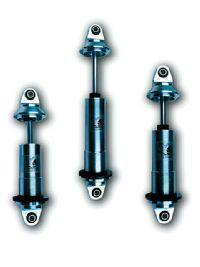 They manufacture high performance shock absorbers for street rods, race cars, and kit cars. 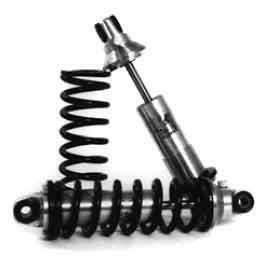 Made in the USA, with these shocks you will have a smooth ride!